Starring Sushant Singh Rajput and Sanjana Sanghi. 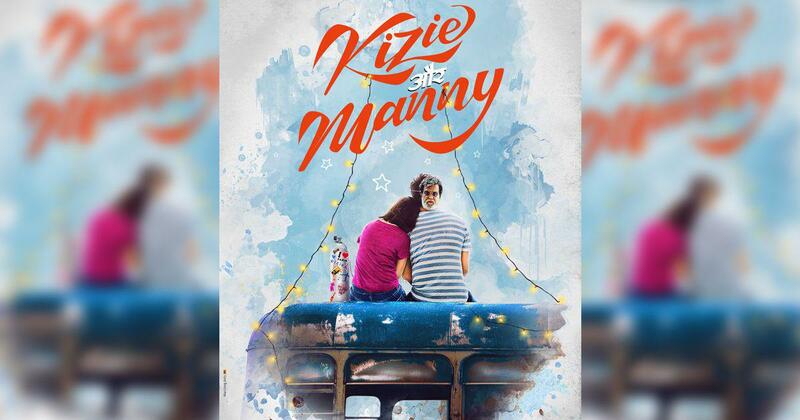 The title of the Hindi remake of The Fault in Our Stars was announced today: Kizie Aur Manny. The first look poster of casting director Mukesh Chhabra’s filmmaking debut features the backs of a couple sitting together, with the man wearing a Rajinikanth face mask and an oxygen cylinder placed beside the woman. Production began today in Jamshedpur. Kizie Aur Manny is a remake of Joshn Boone’s The Fault in Our Stars (2014), which was adapted from John Greene’s novel of the same name. The novel and the film centre on teenage cancer patient Grace Lancaster (Shailene Woodley), who meets another cancer patient, Augustus Waters (Ansel Elgort), at a support group and falls in love with him. The Hindi version features Sushant Singh Rajput and Sanjana Sanghi and is scheduled to be released next year. Sanghi has previously appeared in Rockstar (2011), Hindi Medium (2017) and Fukrey Returns (2017). Rajput was last seen in Raabta (2017). He also made a guest appearance in Welcome to New York (2018). The Fault in Out Stars (2014).